We are all (including tax practitioners) getting older, and the need for effective retirement planning has never been greater. 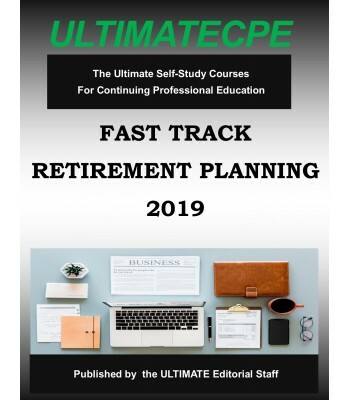 This mini-course is essential for participants who wish to attain a comfortable retirement for themselves and their clients by maximizing tax saving strategies. 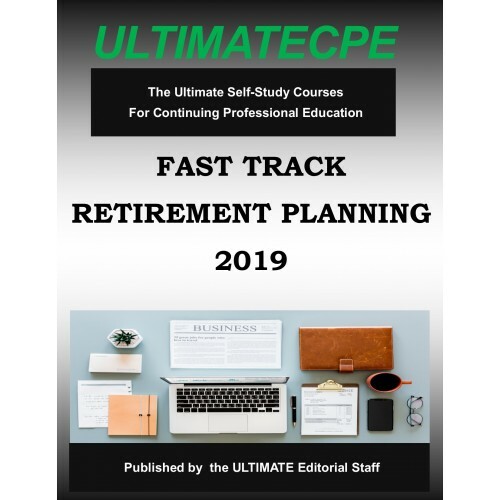 Retirement income needs are analyzed; Social Security benefits are determined, and distribution options from IRAs and retirement plans are explored.